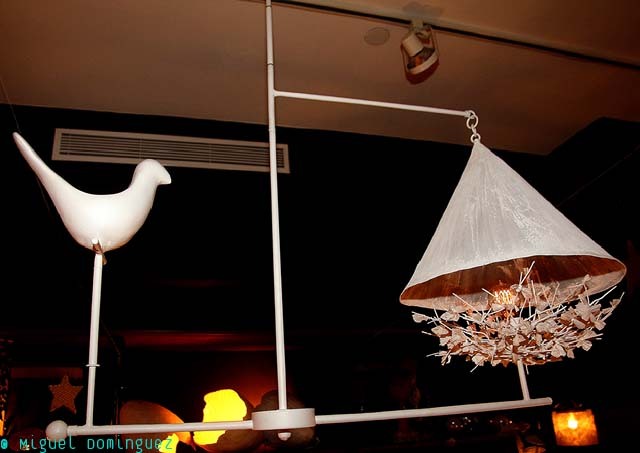 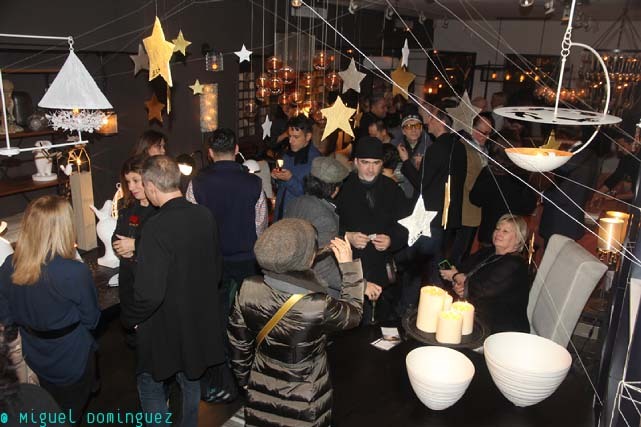 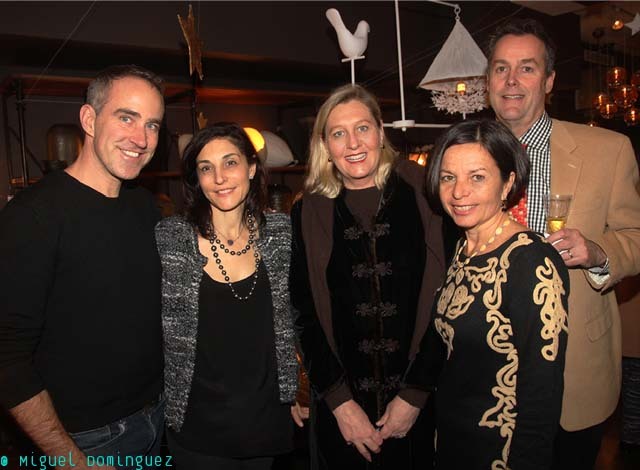 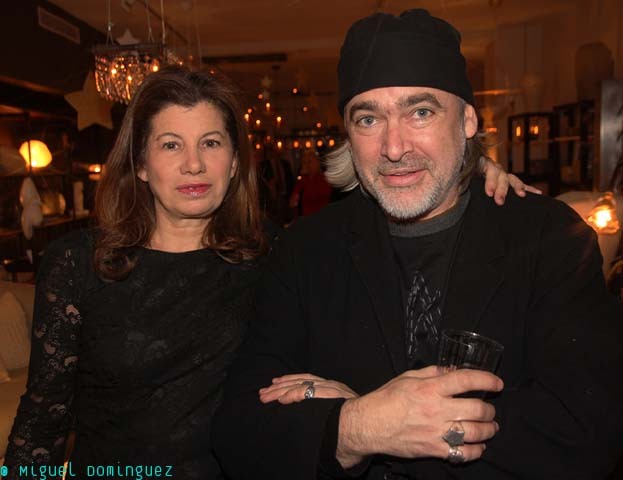 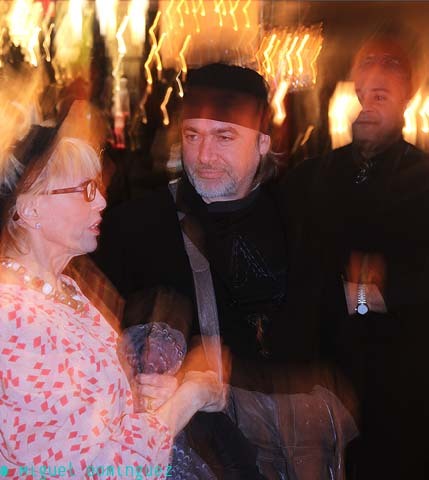 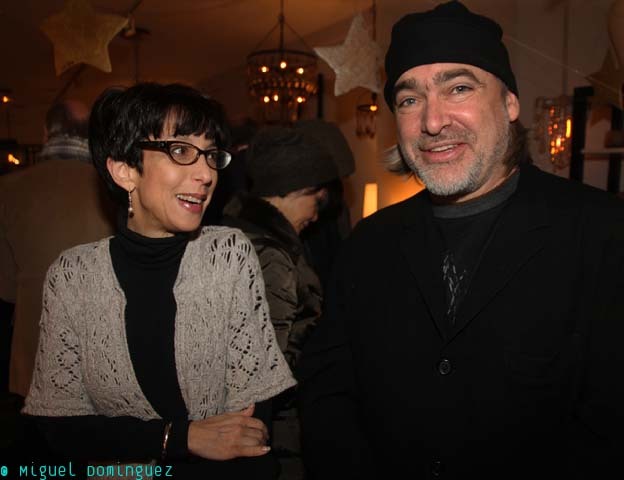 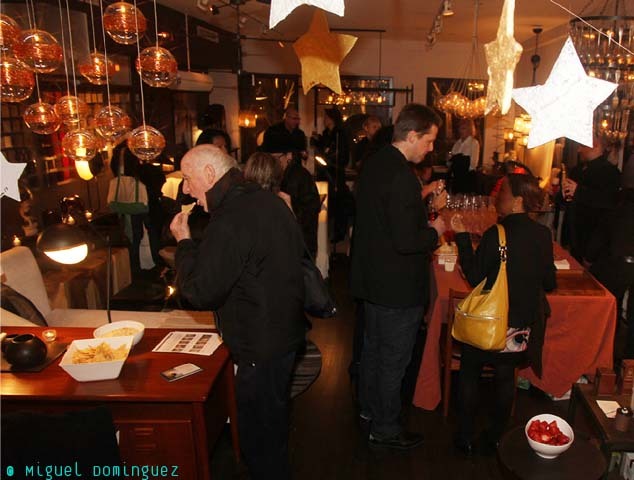 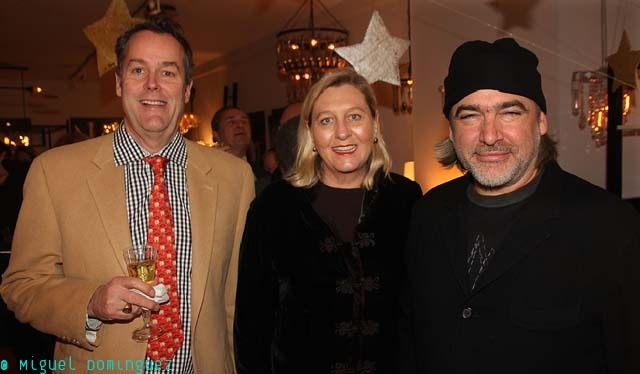 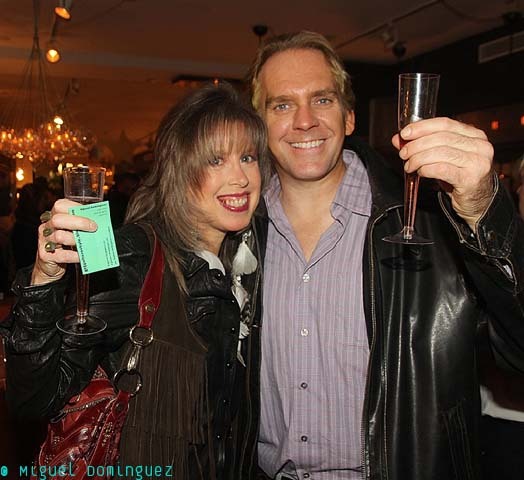 On December 3, 2013, exclusive artist-poet José Estevez unveiled at the Interieurs showroom his latest collection of stunning original lighting works inspired by the magic of dreams and the power of the imagination. 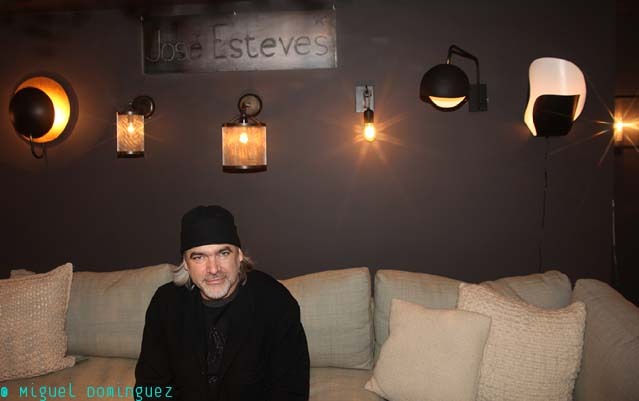 Created in his workshop on the countryside of western France, Jose Esteves’ lighting creations are a balance between art and function. 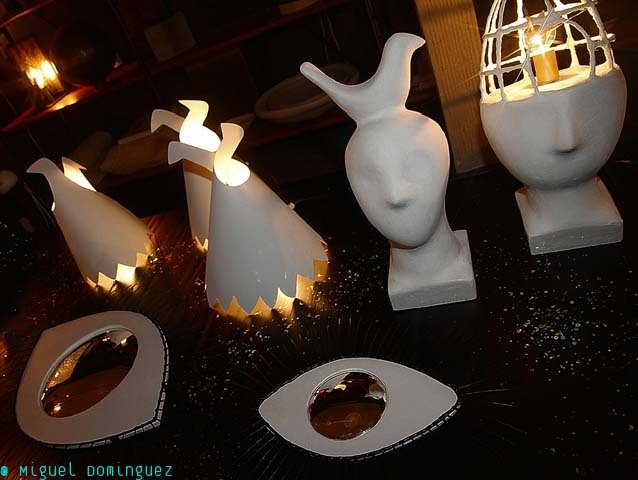 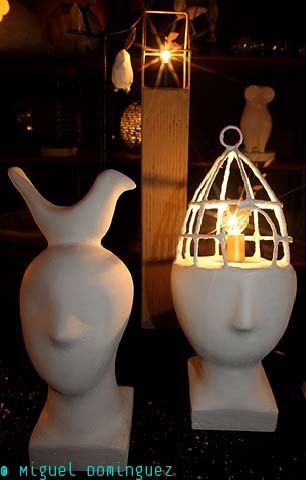 Handcrafted in raw steel and plaster, Jose’s pieces explore the world beyond reality and the mystery that lies in one’s dreams. 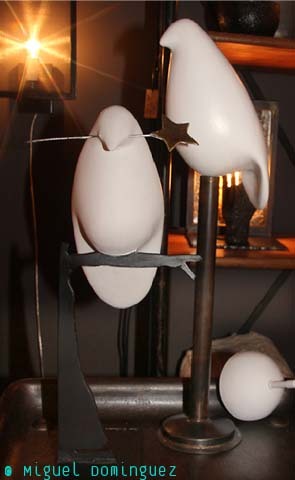 His expressive works evoke a surrealistic and modern feel that allows the subconscious to take control. 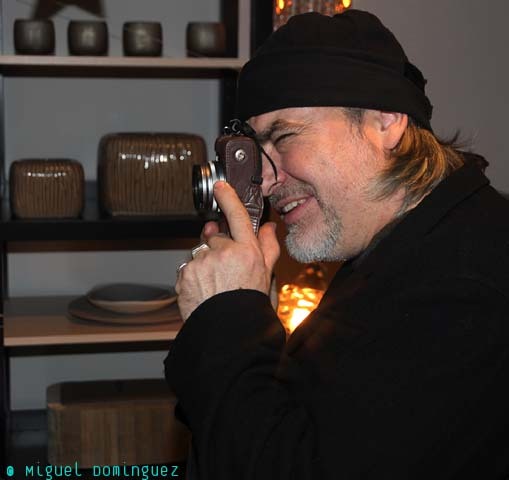 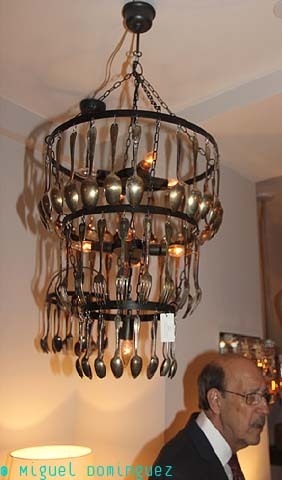 Interieurs exclusively offers the Jose Lighting Collection, in addition to commissioning an annual limited edition series in which each light is a unique work of art constructed from objects Jose finds precious and infused with meaning. 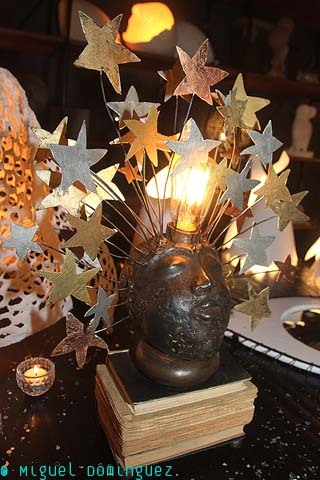 This year's Dreams collection features lighting inspired by the power of the imagination and the mystery and magic of dreams where anything and everything is possible. 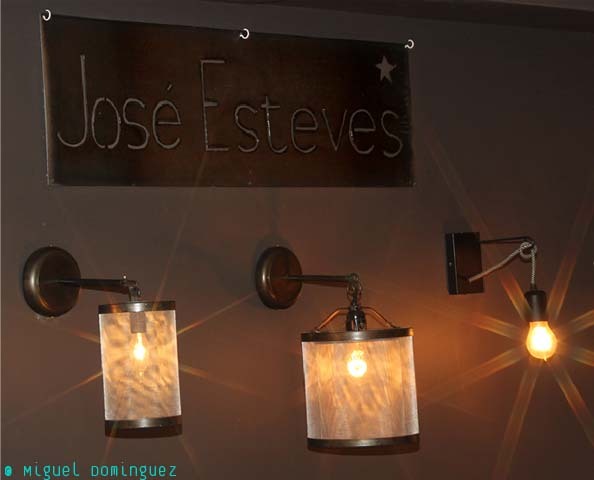 Created in his workshop in the western France countryside, Jose Esteves' lighting creations are truly a balance of art and function. 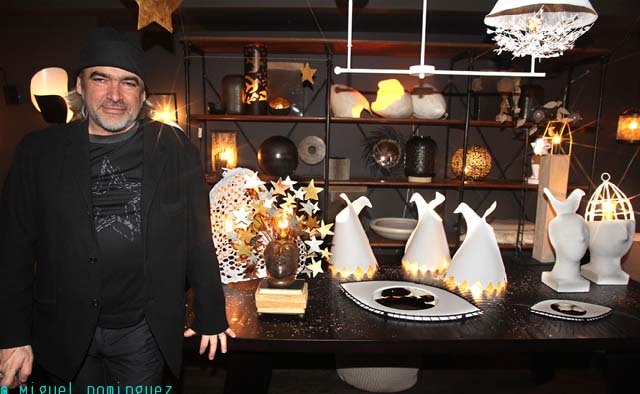 Interieurs exclusively offers the Jose Esteves collection in addition to commissioning an annual limited edition series, each driven by a new creative inspiration where each light is a unique work of art constructed from objects Jose finds precious and infused with meaning.